“Froyo,” “IPA,” “sriracha” and more food-related terms have been made dictionary-official. 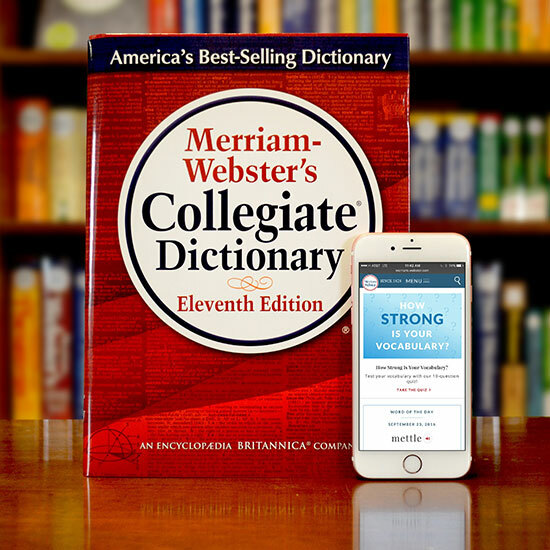 “Our job as lexicographers is to follow the development of language, defining the words people are likely to encounter,” says Merriam-Webster associate editor Emily Brewster in a statement detailing the new additions. “These new words have been added to the dictionary because they have established themselves in the English language, and are part of the current, active vocabulary of America." A cool feature of each definition is a citation of the word’s “first known use.” Merriam-Webster says the first known use of “IPA” is 1953, while “froyo” was first uttered in 1976, long before the dessert became such a cultural fixture. The most surprising part of the new dictionary additions? “Pumpkin spice” and “pumpkin spice latte” have yet to be added.